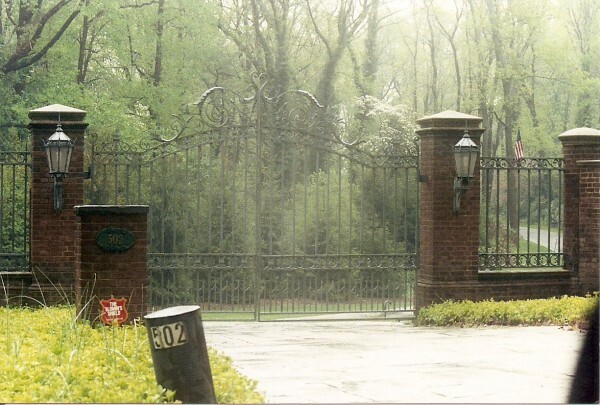 The main entrance to Billy Joel's estate on Centre Island, Long Island, New York. This is where Billy Joel got married and lived with 3rd ex-wife, Katie Lee, and now 4th wife, Alexas Roderick. This is Billy Joel's primary residence.